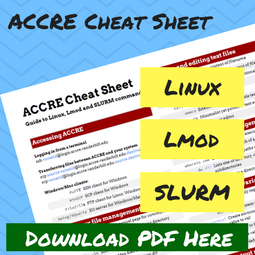 For a printable list of SLURM commands, download the ACCRE Cheat Sheet. SchedMD, the creators of SLURM, have a printable reference as well. SLURM (Simple Linux Utility for Resource Management) is a software package for submitting, scheduling, and monitoring jobs on large compute clusters. 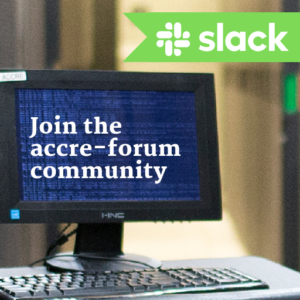 This page details how to use SLURM for submitting and monitoring jobs on ACCRE’s Vampire cluster. New cluster users should consult our Getting Started pages, which is designed to walk you through the process of creating a job script, submitting a job to the cluster, monitoring jobs, checking job usage statistics, and understanding our cluster policies. SLURM has been in use for job scheduling since early 2015; previously Torque and Moab were used for that purpose. This page describes the basic commands of SLURM. For more advanced topics, see the page on GPUs, Parallel Processing and Job Arrays. 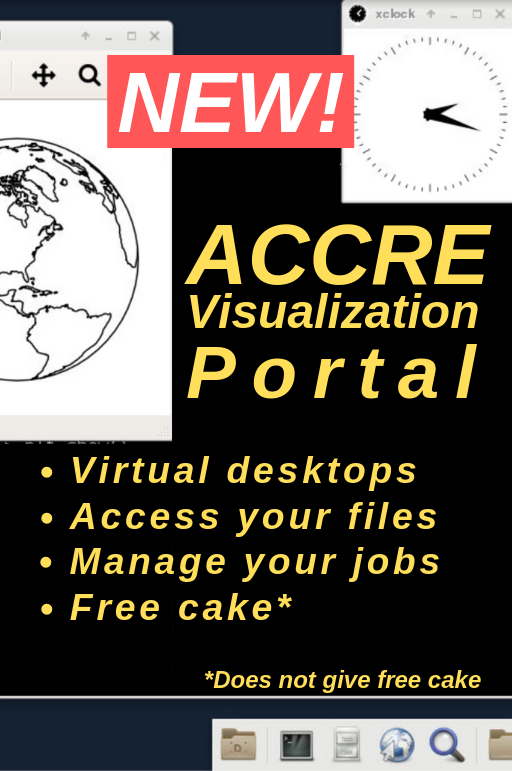 ACCRE staff have also created a number of utilities to assist you in scheduling and managing your jobs. The first step for submitting a job to SLURM is to write a batch script, as shown below. The script includes a number of #SBATCH directive lines that tell SLURM details about your job, including the resource requirements for your job. For example, the example below is a simple Python job requesting 1 node, 1 CPU core, 500 MB of RAM, and 2 hours of wall time. Note that specifying the node (#SBATCH --nodes=1 ) and CPU core ( #SBATCH --ntasks=1 ) count must be broken off into two lines in SLURM. 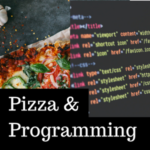 # numpy, scipy, pandas, scikit-learn, etc. Note that a SLURM batch script must begin with the #!/bin/bash directive on the first line. The subsequent lines begin with the SLURM directive #SBATCH followed by a resource request or other pertinent job information. Email alerts will be sent to the specified address when the job begins, aborts, and ends. Below the #SBATCH directives are the Linux commands needed to run your program or analysis. Once your job has been submitted via the sbatch command (details shown below), SLURM will match your resource requests with idle resources on the cluster, run your specified commands on one or more compute nodes, and then email you (if requested in your batch script) when your job begins, ends, and/or fails. Note that the --constraint option allows a user to target certain processor families. All non-GPU groups on the cluster have access to the production and debug partitions. The purpose of the debug partition is to allow users to quickly test a representative job before submitting a larger number of jobs to the production partition (which is the default partition on our cluster). Wall time limits and other policies for each of our partitions are shown below. This job (called just_a_test ) requests 1 compute node, 1 task (by default, SLURM will assign 1 CPU core per task), 1 GB of RAM per CPU core, and 15 minutes of wall time (the time required for the job to complete). Note that these are the defaults for any job, but it is good practice to include these lines in a SLURM script in case you need to request additional resources. The commands needed to execute a program must be included beneath all #SBATCH commands. Lines beginning with the # symbol (without /bin/bash or SBATCH) are comment lines that are not executed by the shell. The example above simply prints the version of Python loaded in a user’s path. It is good practice to include any module load commands in your SLURM script. A real job would likely do something more complex than the example above, such as read in a Python file for processing by the Python interpreter. The --format option is particularly useful, as it allows a user to customize output of job usage statistics. We would suggest create an alias for running a customized version of sacct . For instance, the elapsedand Timelimit arguments allow for a comparison of allocated vs. actual wall time. MaxRSS and MaxVMSizeshows maximum RAM and virtual memory usage information for a job, respectively, while ReqMem reports the amount of RAM requested. Please note that the time limit or memory of a job can only be adjust for pending jobs, not for running jobs. This command will execute and then wait for the allocation to be obtained. Once the allocation is granted, an interactive shell is initiated on the allocated node (or one of the allocated nodes, if multiple nodes were allocated). At this point, a user can execute normal commands and launch his/her application like normal. salloc: Job allocation 1772833 has been revoked. In this example, srun -n 4 failed because only 2 tasks were allocated for this interactive job (for details on srun see Section 3.9 below). Also note that typing exit during the interactive session will kill the interactive job, even if the allotted wall time has not been reached. At this point when launching a GUI based software, the interface should appear on your monitor. Finally, srun is used to create job arrays for parallel processing. More information about srun is available in GPUs, Parallel Processing and Job Arrays.